Most cryptocurrency projects are aiming to bring their new platform to the entire world. This level of scale, especially right as the project is launched, is unrealistic. Korona Coin has taken a different approach. Instead of trying to reach the entire globe at launch, Korona is focused on a single market—Europe. Korona Coin’s team has experience in the European market and knows the stakeholders they need to work with in order to make their project a success. 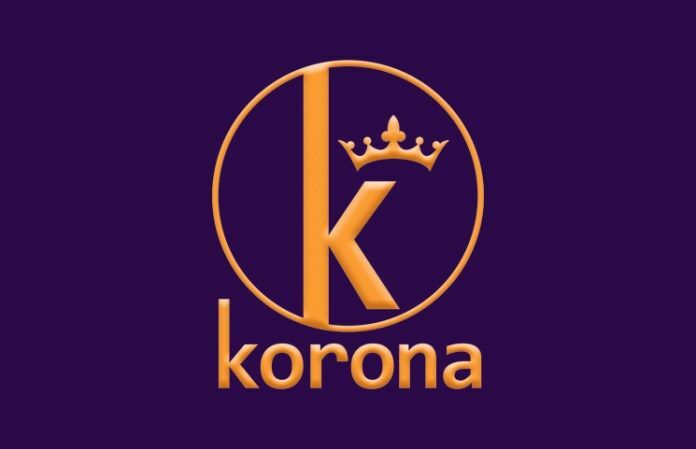 Korona Coin wants their token to be used for the purchase of goods and services. The platform will make itself attractive to users by integrating bankable packages for both private and business customers. The features on the platform include wallet management, low-cost payment technology, and a fiat exchange. Korona Coin will also offer several other features, including tax support, client protection, market access support, and commercial guarantees. Eventually, Korona Coin will become widely accepted and the value of the token will increase. Let’s take a closer look at the project. Korona Coin’s ecosystem works by connecting many different stakeholders. Users can move crypto from external exchanges into the Korona Cryptobank, and then move their coins into the Korona Payment Framework. From there, users will be able to access wallets, make smartphone payments, and make purchases in the platform web store. From the Korona Cryptobank, users will be able to access the fiat exchange, make fiat purchases to merchants, and access tax support services. The Korona Coin ecosystem is integrated and incentivizes users to make transactions on the platform. Because Korona Coin is built on top of Ethereum, users can make use of smart contracts in their transactions. The current financial system in Europe is one that doesn’t put consumers first. Consumers must rely on centralized financial institutions and third parties who don’t share their interests. Consumers are constantly putting their privacy at risk in order to access financial services. A hack of a centralized system means that all of a user’s personal data could be stolen. Korona Coin is a decentralized system that empowers users and gives them more control over their experience as a consumer. Users will switch to Korona Coin for the features offered by cryptocurrency and blockchain technology. Users will be able to participate in an ecosystem with transactions that can’t be censored. Users will have an increased level of privacy and security as well, in a decentralized system, the risk of a hack of user data is significantly lower. Korona Coin offers users in the European market an alternative to the current financial system. The Korona Coin team has done a tremendous job of spreading the word about their project (https://bountyhive.io/join/Korona%20Coin). Korona Coin is one of the only blockchain projects that is focusing exclusively on the European market. That will allow the team to better reach their target objectives and to make efficient use of their resources. Many experts believe that Korona Coin has an excellent chance of becoming a successful token in 2018.